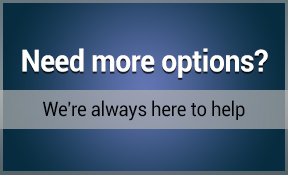 Our ad service is like our news, fast and delivered 7 days a week! 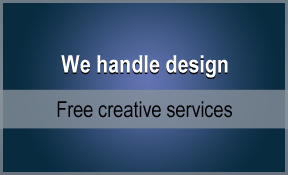 No matter what advertising option you decide on, we’re here to assist from start to finish, including providing free design services, giving your ad a crisp, professional look, all at no charge. 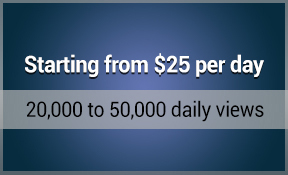 Starting from only $25 a day, you can have a full poster, complete with hyperlink, featured on the Bernews homepage sidebar, garnering your ad tens of thousands of views each day. 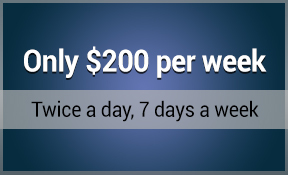 With our newsletter ads, you’re able to reach thousands of readers twice a day, seven days a week, helping your campaign to achieve the constant exposure that it needs to be successful. 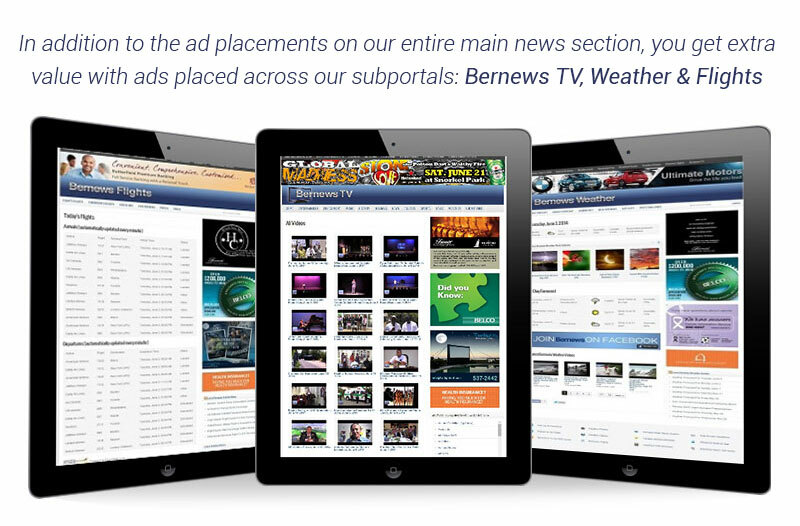 For those seeking long term marketing, Bernews offers a wide variety of ad positioning throughout our website, with spots to suit every marketing need, no matter your campaign’s focus. 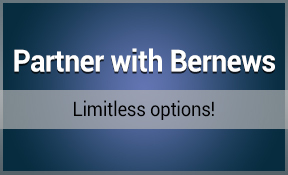 Available for premium and select clients, Bernews offers true native advertising, allowing your company to leverage our well-known brand in order to give your products and services the boost that they need. As they say, nothing is written in stone, and we’re more than happy to work directly with you in order to customise a marketing solution that works best for your campaign! As the island’s first major digital-native media and the first to deliver 24/7 coverage, we take pride in being the cyber standard. Since our launch in 2010, we have won the majority of awards in the area. If you are looking for the latest breaking news or a wrap-up of the weekend’s events, our judges say the best source to turn to is Bernews over and over again. With news reports so fast it seems they beat the police to the scene, the website serves to alert the public to everything from traffic accidents to court decisions, political happenings and new store openings. With an app to alert you to breaking news and a consistent social media presence, Bernews ensures that Bermudians have access to the latest news and information right when they want it—immediately. This 24/7 news source is constantly updating the island with the latest breaking news and lifestyle and entertainment stories, making Bernews a winner in this category. News travels fast in Bermuda, particularly when it’s via word of mouth. But no organization does a better job of getting the news to the public at sizzling speeds. 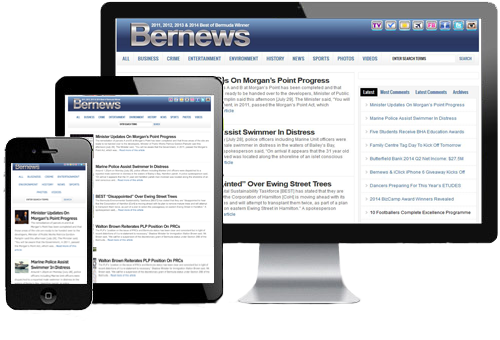 Bernews is one of Bermuda’s most trusted sources for online news reporting…making it the number-one place where Bermudians go to get their news fix. Bernews is quickly launching Bermuda into the modern age of journalism. Its constant stream of interactive media is updated twenty-four hours a day, seven days a week, giving everyone on the island access to news when they need it. So what is it that makes Bernews a hotspot for news and information? Its simplicity, insist our judges. One of our judges even posed the question: “Who doesn’t get up every day and get their news from Bernews?”. Bernews.com is, without a doubt, the best local website. Since its launch, Bernews has quickly become the most trusted online news source in Bermuda, releasing breaking news before anyone else. More and more people get their news from online sources, steadily rising above all the other digital news sites is Bernews. Our judges awarded Bernews.com with the Award of Excellence for the exceptional job they do in providing news coverage of our island. 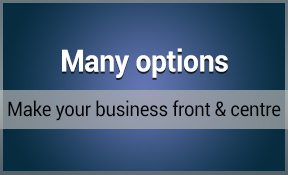 A local website that is successful, innovative and evolving to meet the increasing sophistication of the market. © 2017 Bernews.com. All rights reserved.